Microsoft has now rolled out Windows 10 Insider Preview Build 16232 for PC to Insider members in Fast ring. The new released build aims to take Windows 10 users further steps by adding an awesome features and enhancement. For details of what Windows 10 Insider Preview Build 16232 brings in terms of new features, fixes, changes, improvements, and also known issues can read HERE. As the Windows 10 Insider Preview Build 16232 currently only available for Fast rings, there is still no yet available for official ISO images. If you prefer perform clean install, can download the Windows 10 Insider Preview Build 16232 ISO image file below. 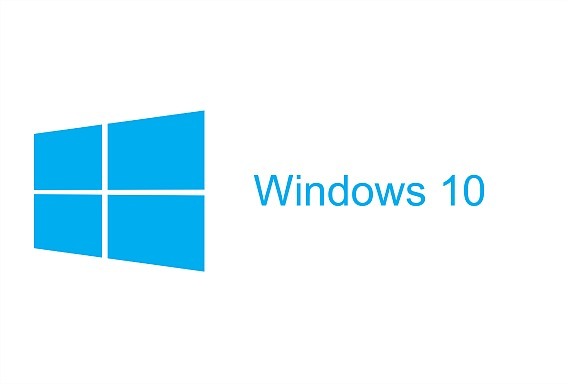 For all other Windows 10 Build (Threshold / Redstone) ISO image file check HERE.